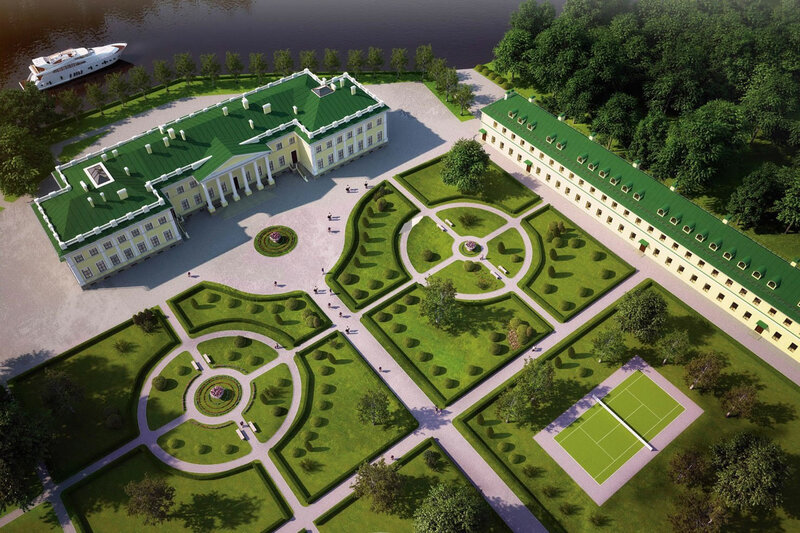 Summer mansions had been built on the Neva archipelago north of the Winter Palace by the end of the 1700s. Empress Catherine began construction of Stone Island [Kamennoostrovsky] Palace on Kamenny [Stone] Island for her son Paul in 1776. Although it was not completed until 1784, the empress held a magnificent celebration in its greenhouse on January 18th 1780. The architect of the palace is unconfirmed, possibly V. Bazhenov or Y. Felten. 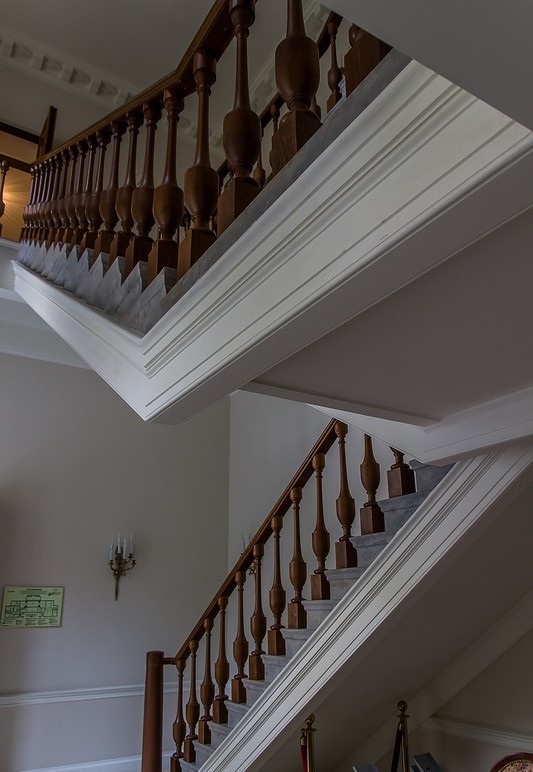 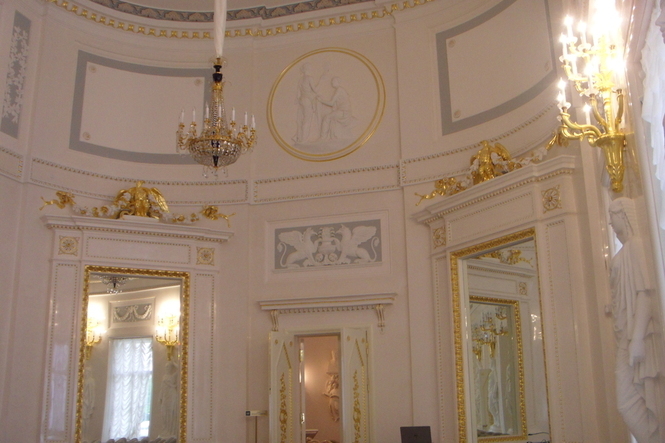 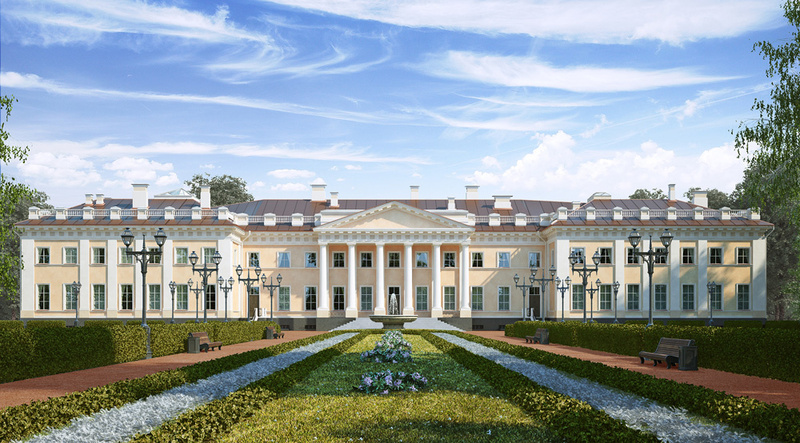 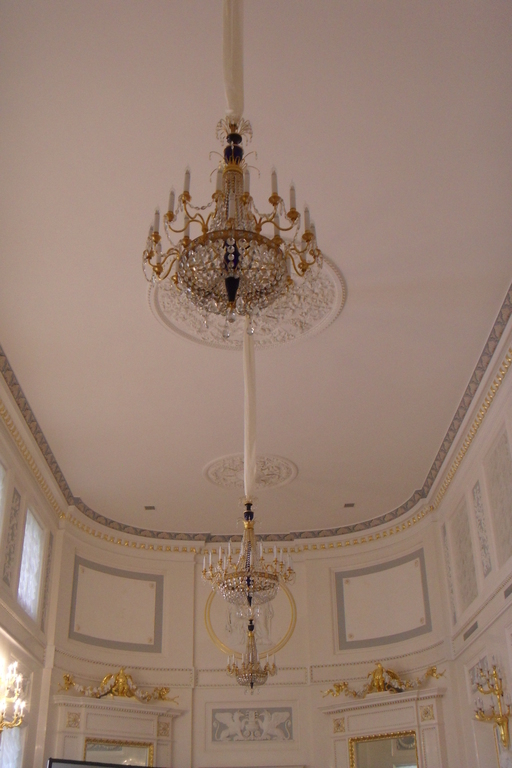 A document discovered in the Pavlovsk archives reveals that Quarenghi was involved in the completion of the interiors. 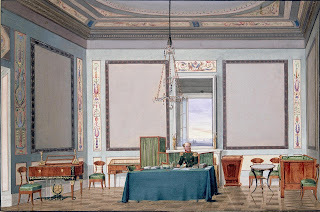 It was the favorite residence of Alexander I during his reign. 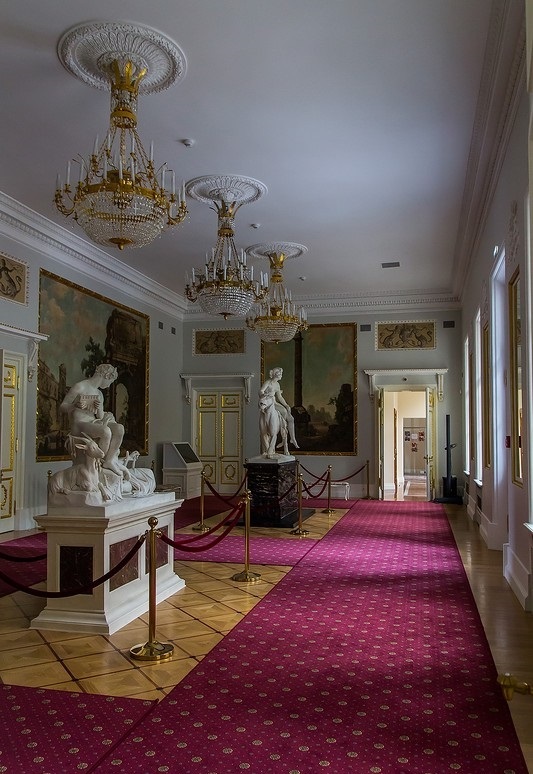 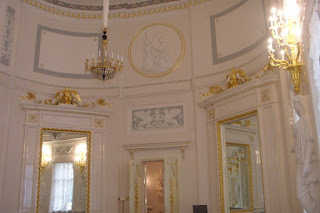 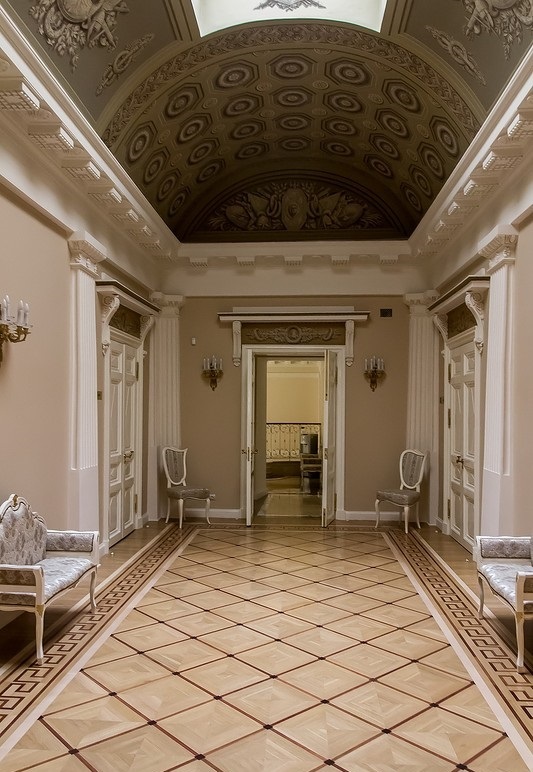 After the death of Alexander, Nicholas I gave the palace to his brother Grand Duke Mikhail Pavlovich and his wife Grand Duchess Elena Pavlovna who commissioned the architect Andrei Stakenschneider and others to redecorate the interiors. 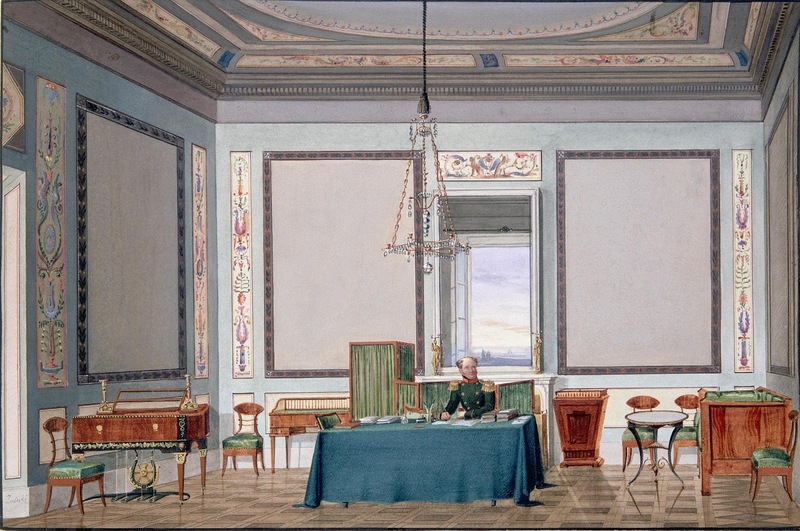 Anton Rubenstein, the pianist and first director of the St. Petersburg Conservatory, lived in the palace from 1852 to 1852 under the patronage of the grand duchess. 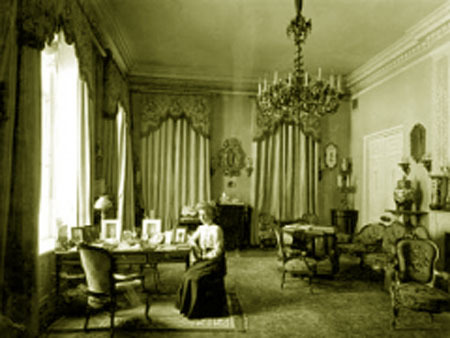 After Elena’s death in 1873, her daughter Catherine told the architect Marfeld, when presented with his proposals ‘So it was with my mother, so let it remain’. 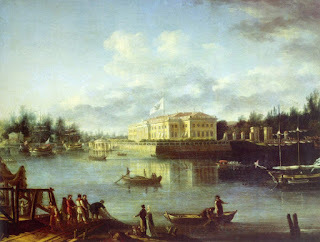 Located in the northeast corner of the island it is inaccessible and hidden, seen only from across the river for the last one hundred years. 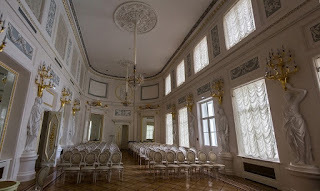 For three years before its opening in 2015 as an academy for children, the palace exteriors and interiors were reconstructed. They seemed to have a lot of Palace's in and around St Petersburg, is this just indicative to the Russian Royalty or is it the same for all the Royal families?